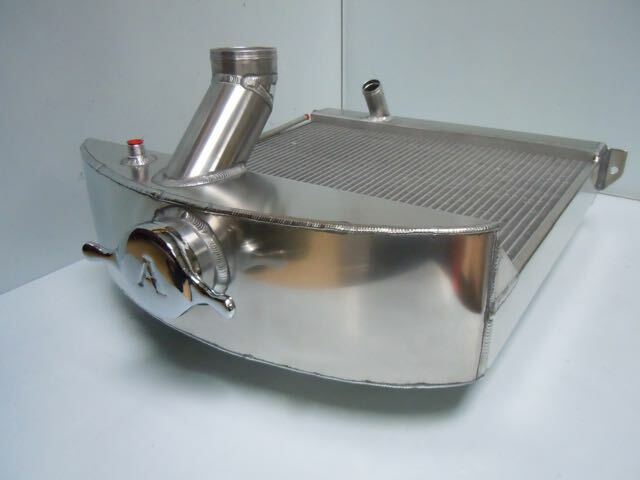 Alta Car – Racing radiator and extra capacity fuel tank. 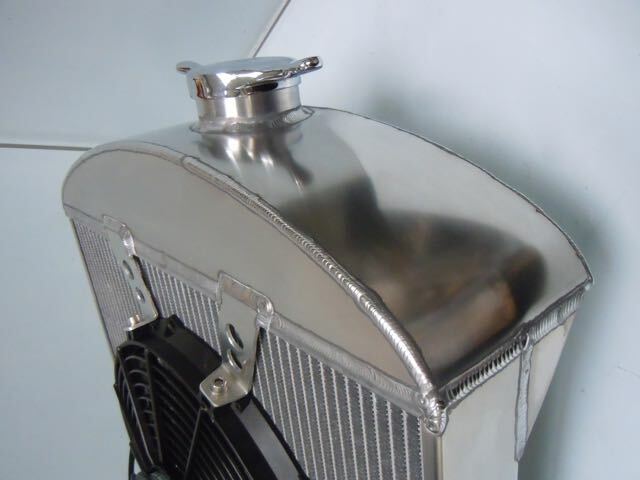 1936 Alta – Lightweight, super efficient, racing radiator utilising original radiator cap with new electric Spal fan. 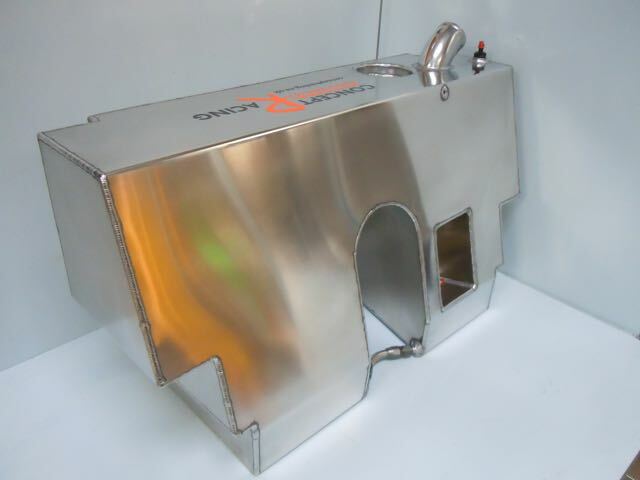 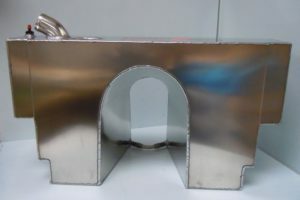 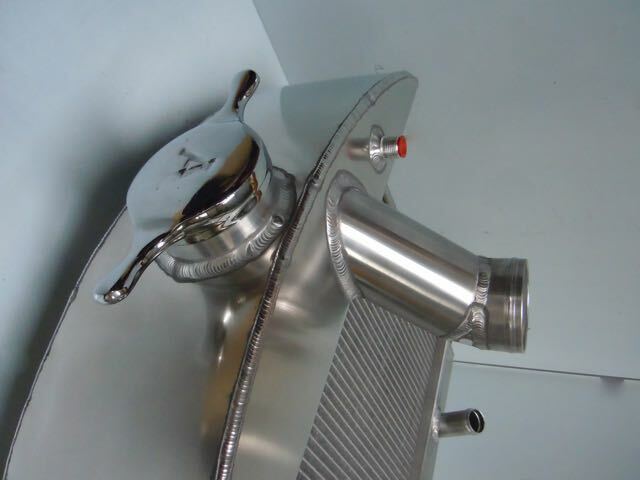 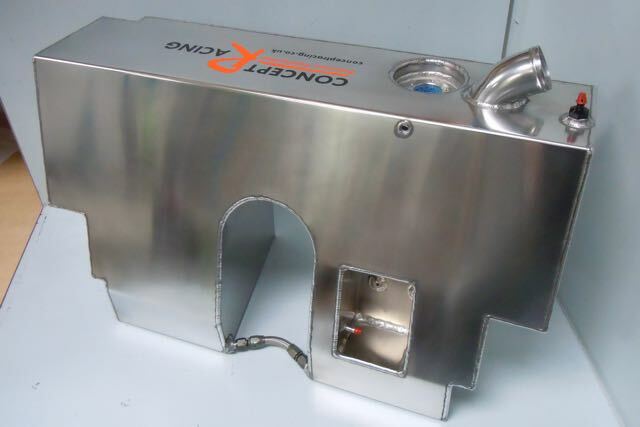 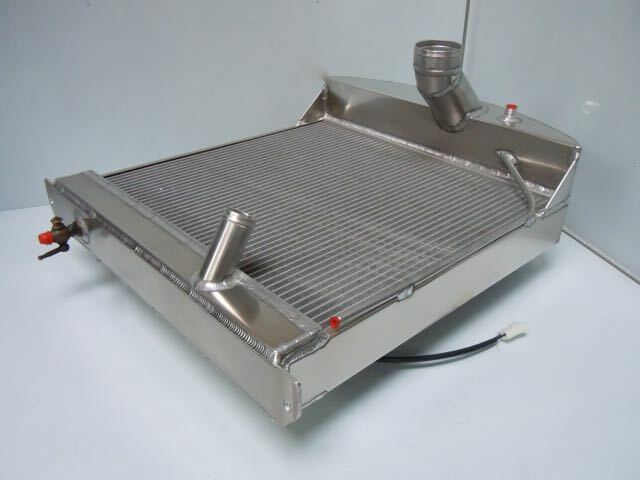 Extra capacity aluminium fuel tank, anti surge / explosion safety foam filled, roll over valve, modern sender unit, recess to take fuel pump, prop shaft recess with balance pipe. 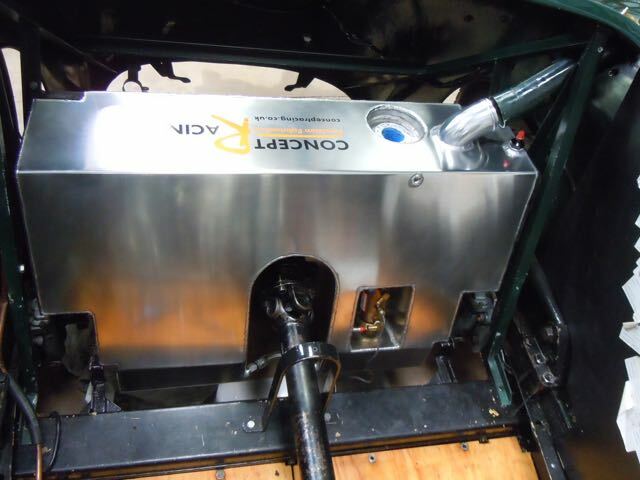 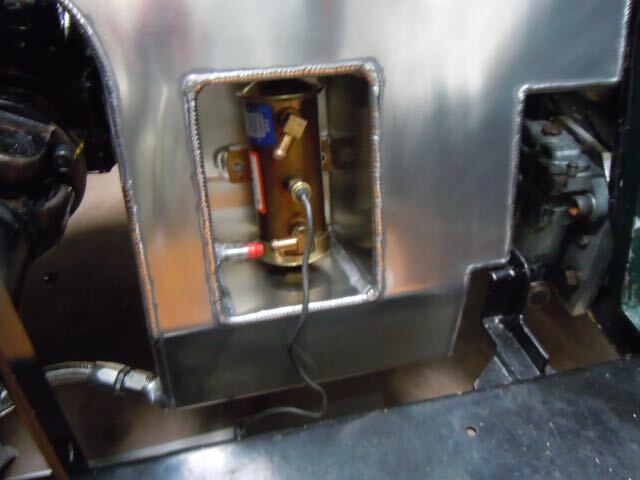 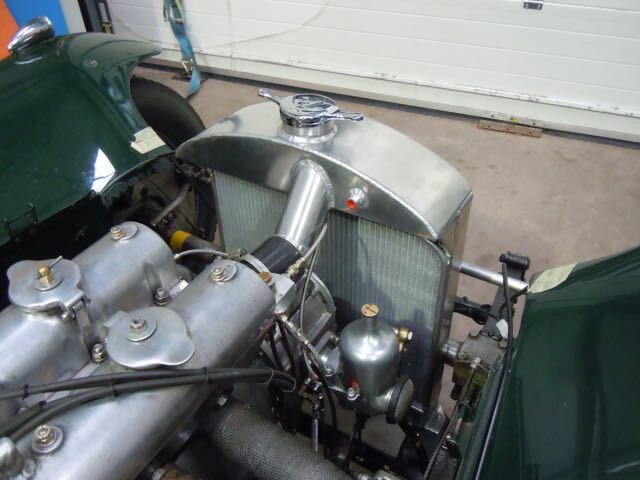 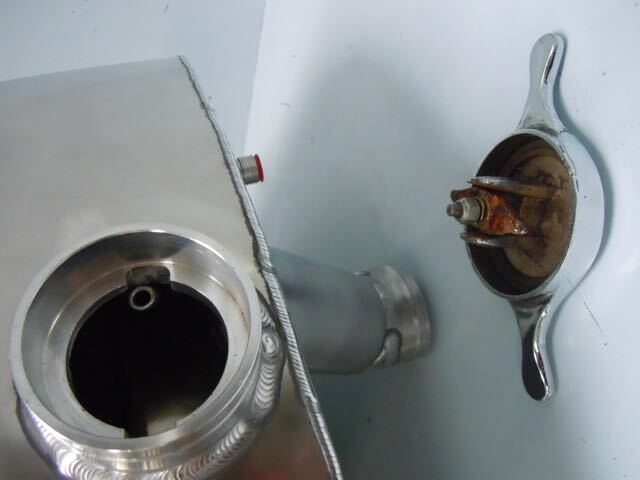 This entry was posted in Fuel system, Motoring, Water system and tagged 1936 Alta, 936 Replica Aluinium Alta Radiator, Alloy Radiator, Alta, Alta Car, Alta Fuel Tank, Alta Radiator, Alta Radiator fitted with Spal Fan, Alter Radiator cap, Aluinium Radiator, aluminium fuel tank with recess for fuel pump, Replica Aluinium Radiator. Bookmark the permalink.